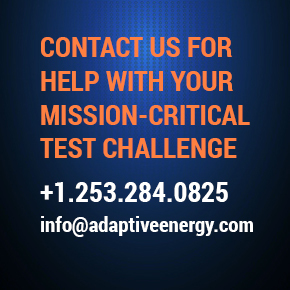 When companies need help addressing their most difficult and complex material testing applications, they rely on Adaptive Energy’s technical expertise and fabrication resources. We take a consultative, customer-focused approach, asking the right questions to understand the full scope of your challenge and then working with you to define the most effective solution. Adaptive Energy applies the latest generation of imaging technologies—digital radiography, computed tomography and ultrasound. We combine these with robotic and mechanical components—whether off-the-shelf or custom-engineered and manufactured—and integrate software applications for system control, data collection and analysis. We create systems that can be deployed quickly, are intuitive and easy to use, don’t require complicated or expensive maintenance, and deliver low total cost of ownership. A select team of best-in-class component and execution partners rounds out our ability to deliver high-value solutions that are innovative, unique, effective and efficient.